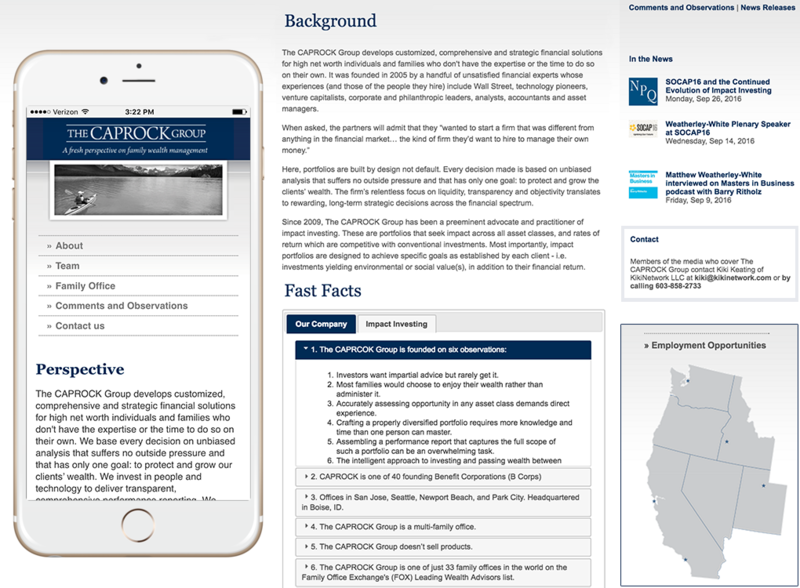 The CAPROCK Group is a multi-family office where portfolios are built by design not default. Every decision is based on unbiased analysis that suffers no outside pressure and that has only one goal: to protect and grow the clients’ wealth. Since The CAPROCK Group was founded in 2005, c308 Marketing has designed, developed, and maintained their website, collateral and branding. Roughly 1/3 of the assets under their management carry an impact mandate. 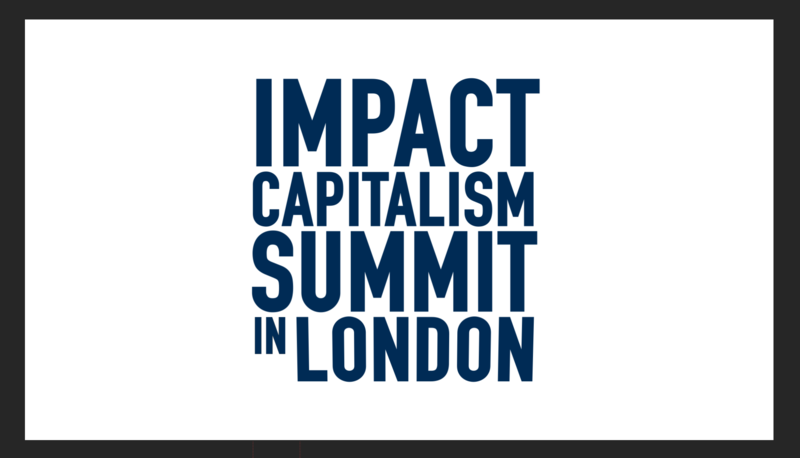 i3 Impact is a blog focused exclusively on The CAPROCK Group’s fascination with, and continuing success in, the Impact Investing space. 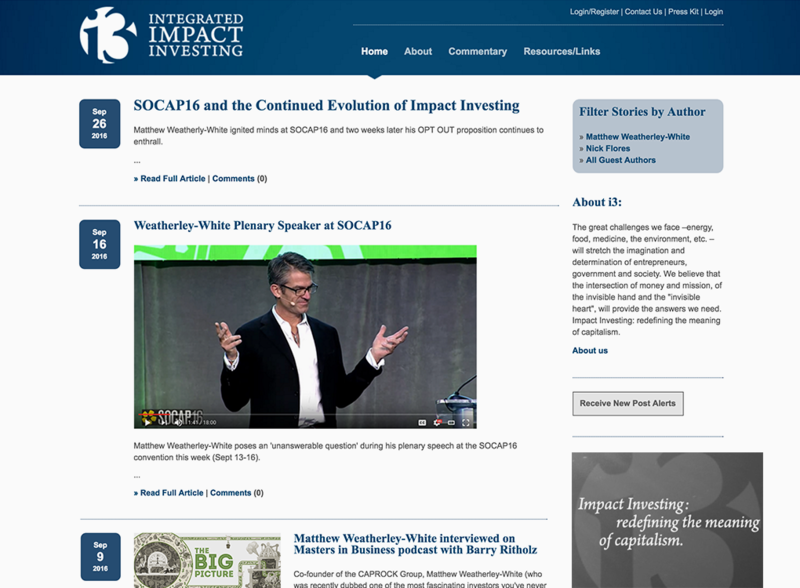 c308 helps facilitates the conversation with quick-turn videos and podcasts about Impact opportunities.